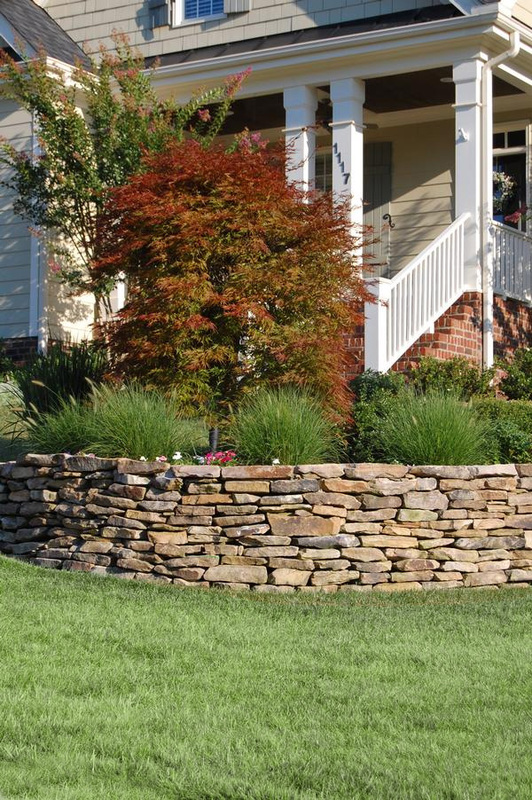 One of 3 landscape template options we offer. 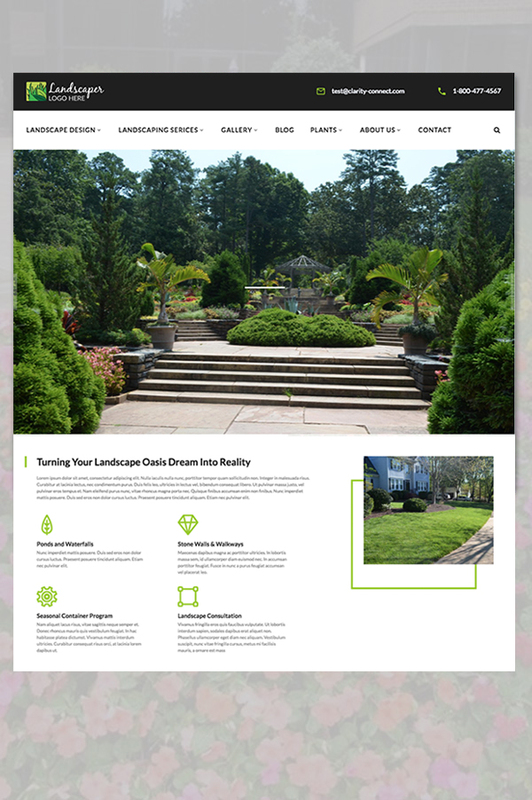 From smaller single crew landscapers to large multi-crew landscape companies, we have website solutions to fit various requirements and budgets. With a strong online portfolio to demonstrate the scale and quality of work you specialize in. 'A picture is worth a thousand words' is particularly true when it comes to demonstrating how you can transform a landscape. The online photo gallery will help you generate more quality leads. Our Clarity Console website content management tools have been built to make it easy for people to update their websites. If you would like a demonstration of our technology, please contact us. From simple template site to custom sites with logins for your customers to evaluate building materials, access invoices, make payments and more; we have solutions to meet virtually any requirement. We work with you to discover what your business objectives are for investing in a new website. We will schedule a webinar to demonstrate various sites as well as solutions we have implemented to that we feel will be applicable for your situation. After objectives and corresponding functionality is agreed upon, we will submit a fixed priced proposal. Therefore, you will know exactly how much your new site will cost and how long it will take to be completed. If you would like a demonstration of our technology and a no-obligation quote, please contact us.